If you can come up with a business idea, quit your job the next day and launch the business the day after then this event isn't for you. For the rest (and this should be virtually everyone) who need to keep the day job to pay for the business idea as well as important things like food and water then this event will help you work out how and why you should launch a business while working full-time. We will be bringing together entrepreneurs who launched businesses while working to reveal their strategies for doing so and also people who are still running a business while working full-time to give you their tips for how they manage it. Expect to uncover online resources that can help you, little hacks for getting things done quickly and how to make sure your boss is on side. This event is hosted with WeWork, WeWork transform buildings into collaborative workspaces. Get the space, community and services you need to make a life, not just a living. 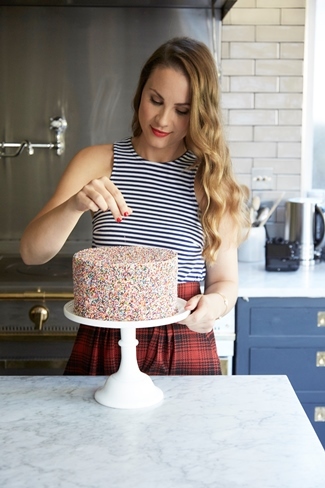 Award-winning baker, author and entrepreneur Adelle Smith is the founder of BKD, a design-led children’s baking brand with a focus on children’s baking kits, subscription boxes and events. She is also the author of BAKED, a creative baking book for children and their parents. Tamsin Ivy Gordon - Founder of fashtech startup Glitzbox. 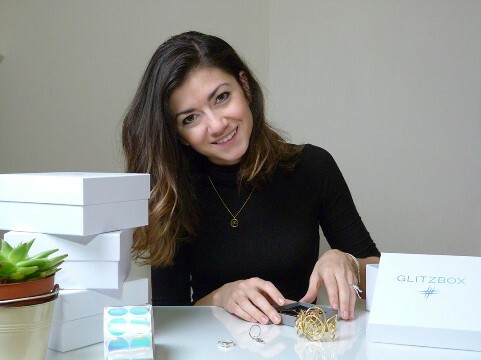 Glitzbox is the UK's first jewellery rental subscription service. Think Birchbox meets Netflix for quality jewellery discovery. For emerging designers it bridges the gap between selling online and offline, providing a platform for them to stand out in a saturated marked. For Glitzbox members it's revolutionising the way they buy and discover jewellery. Giving them the luxury of borrowing 3 pieces of quality jewellery a month for a fraction of the retail price. Only buying what they love and returning the rest! From just £39/month for over £200 worth of jewellery. 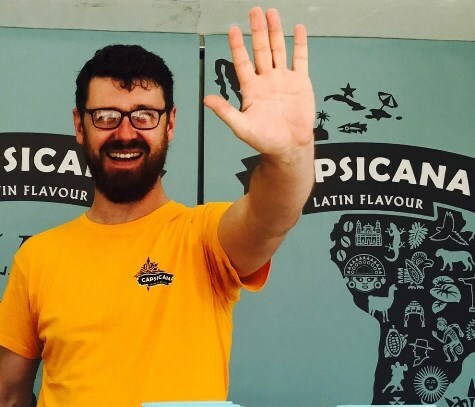 Ben founded award-winning Latin American food brand on a market stall with £500. Having travelled across the Americas, Ben wanted to bring authentic Latin American flavours and meals to UK homes so started making sauces in his home kitchen. Today Capsicana supplies UK wide via major retailers such as Sainsburys and Waitrose with a ~£500K run rate. Capsicana is currently being supported by Virgin Startup as it prepares for its Crowdcube fundraise in November 2017.
vi. Tickets cannot be transferred, exchanged, or refunded once purchased.